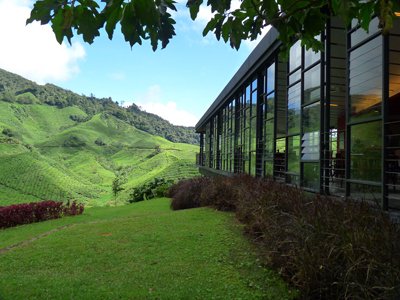 Cameron Highlands is the leading producer of fresh flowers in Malaysia. 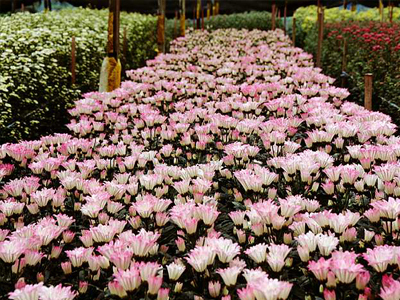 Most of the flower nurseries are centered around Bertam Valley and all along the way from Brinchang to Kg.Raja. At the flower gardens and nurseries, be dazzled with the mix of colors and species being grown here. The common flowers grown here are roses, carnations,chrysanthemum, dalia, geranium, fuschia and gladioli. You can buy cheap flowers at these nurseries or any market around the highland. A lot of the photos depicting the past are from personal collections of the locals who's been here since the pre-war days. You can also see some of the familiar items from the yesteryears. 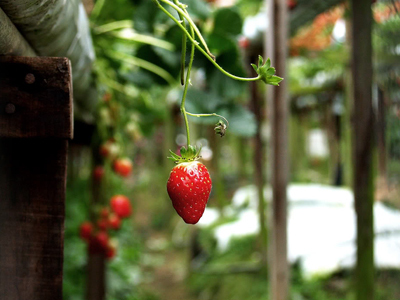 After visiting the fruits and vegetable farms, you might want to buy some. The market is a good place to look for everything under one roof. The main day market is located around Kea Farm but you can also find many of them all along the main road from Ringlet to Kg.Raja. 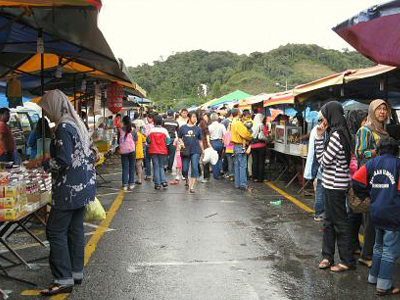 On Saturday nights, the weekly night market comes to life in Brinchang. This is where you can find all the produce of Cameron Highlands sold in one place. You can get everything cheap here if you know how to bargain. 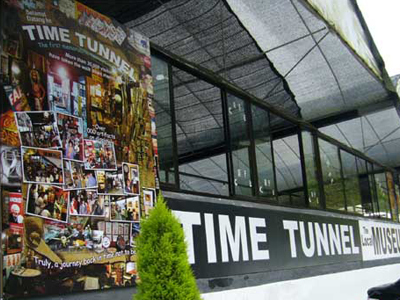 This is also a place to get some good "pasar malam" food. There are three honey bee farms in the highlands where visitors can get learn about bees and honey production You can also buy various honey products here. Seeing a butterfly in the open is a rare sight these days. Get a change to see many different species of butterflies which used to be a common sight in the highlands many years ago. 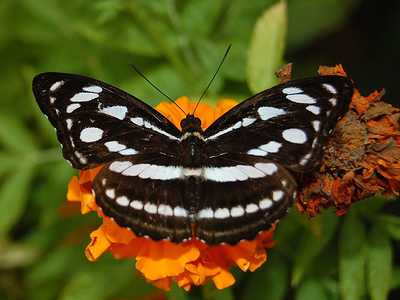 A walk through an enclosed area where each species of butterfly is happily floating around in a lush, plant-filled garden is the highlight. Cameron Highlands jungle a great place to hang out for nature worship and just walk for exercise, take an early morning stroll to find pitcher plants, wild orchids, funky fungi, tree-bound epiphytes, huge tree ferns and lipstick plants. Birders can linger to look for over 70 species of montane rainforest birds like trogons, whistling thrushes, and forktails. 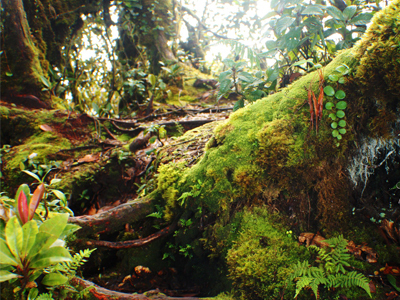 Search for tracks of the rare clouded leopard or black panther, be aware of poisonous pit viper snakes, watch for green lizards and catch a glimpse of a civet.